It all stemmed from an artist talk. 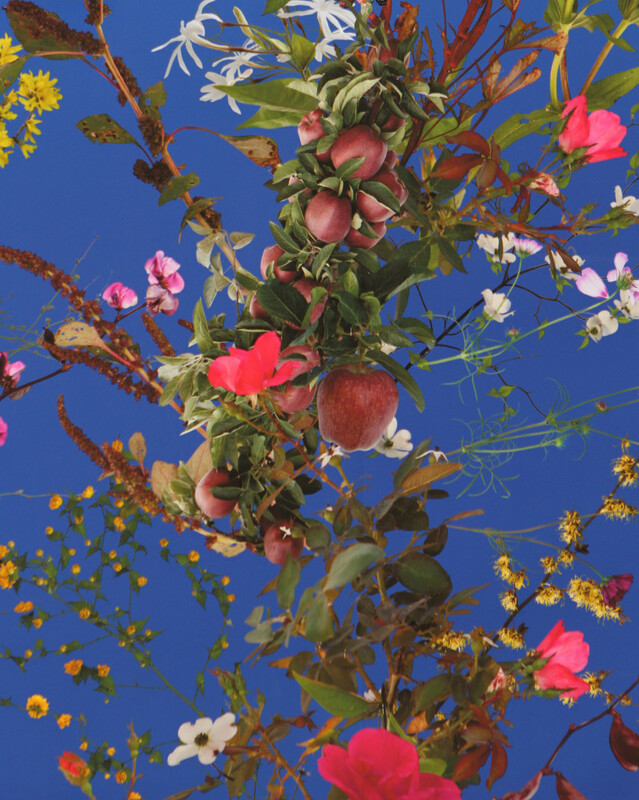 Shelly Casto, director of education at the Wexner Center for the Arts, had stumbled upon Fallen Fruit, an art collaboration that began by mapping fruit trees in 2004 and grew into the creation of public fruit parks in cities around the world. Casto, who specializes in contemporary art focused on ecological issues, was intrigued. 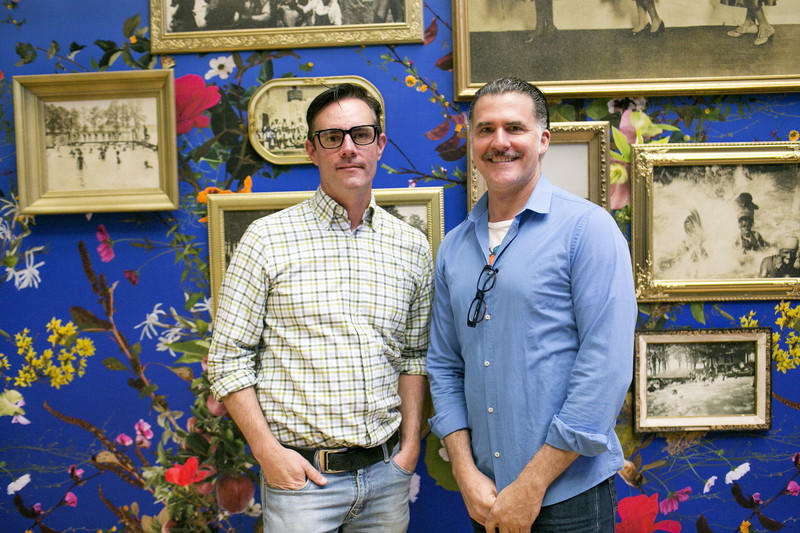 So she invited the Los Angeles-based artists behind Fallen Fruit, David Burns and Austin Young, to speak at the Wexner Center in 2015. “Honestly I wanted to get to know them,” Casto says of the artists. That visit planted the seed for a Columbus iteration of the project. Now, just a year and a half later, Fallen Fruit of Columbus: Block After Block has bloomed. 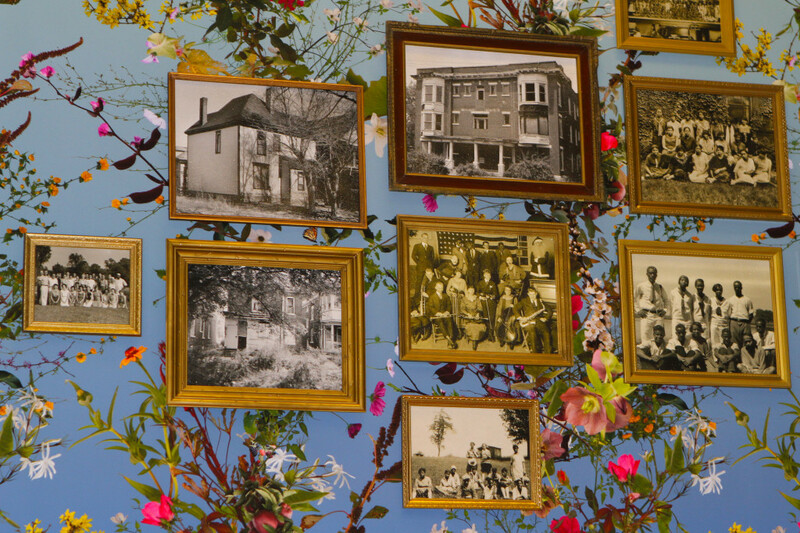 Created by Burns and Young and championed by the Wexner Center, Fallen Fruit of Columbus is a program that includes an art exhibition by the same name—on view now at the Wex—and the creation of two public fruit parks in Columbus: the Weinland Park Berry Patch and the South Side Fruit Park. Before they could create that art, Burns and Young had to get acquainted with the Columbus communities where they’d work. They began by researching the Weinland Park and South Side neighborhoods, digging through Ohio History Connection, Columbus Metropolitan Library and Library of Congress records. They also made a handful of Columbus visits, spending time exploring both neighborhoods, attending community meetings and getting to know the residents. 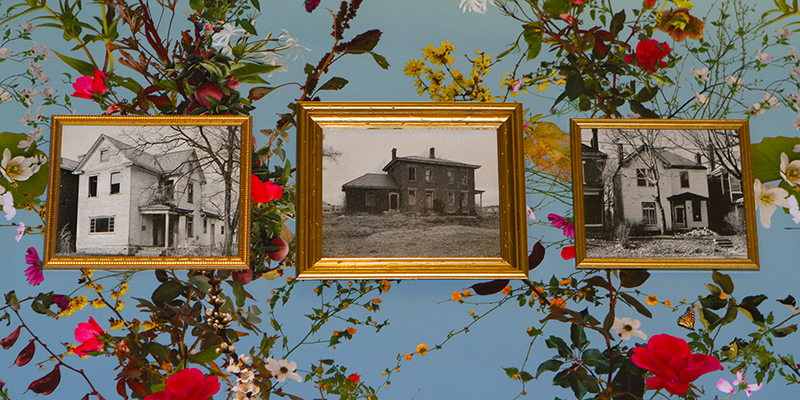 With an eye for flora, the artists photographed existing plant life in both neighborhoods. They then combined those photos and created a Columbus-specific filigree wallpaper pattern to use as the backdrop for the exhibition, located near the entrance at the Wex. 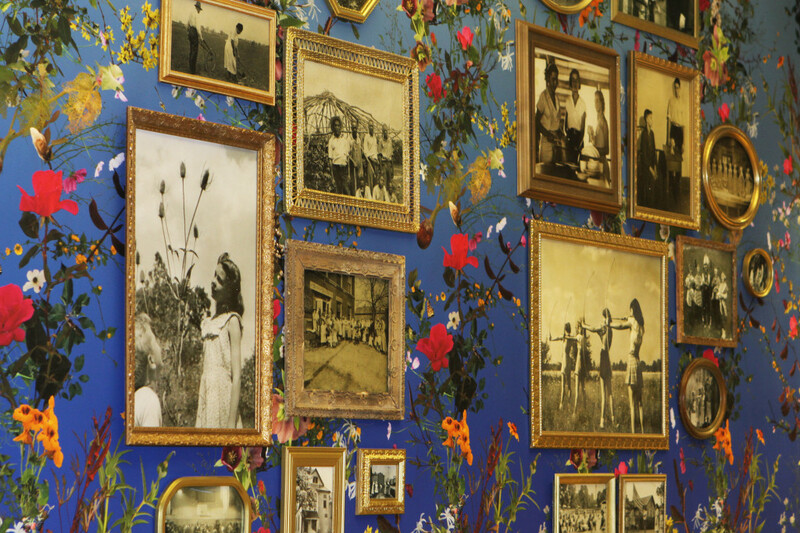 On top of the wallpaper, the artists hung black-and-white prints of photographs found during their research. 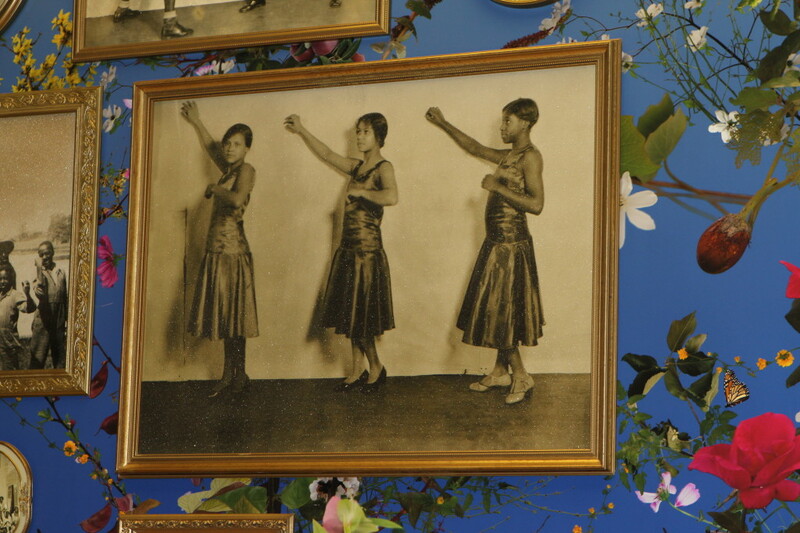 Mostly from the 1930s to the ’50s, the photographs were taken at Weinland Park and South Side settlement houses, summer camps, theater productions and more. When selecting photos, Young says they weren’t looking for anything in particular—just photos that told compelling stories about the communities. “I think there’s so many stories here. One of the things that became a natural comparison was black and white,” Young says, noting the photos were taken when the communities were segregated. Bookending the photos in the exhibition are pictures of houses in both neighborhoods. 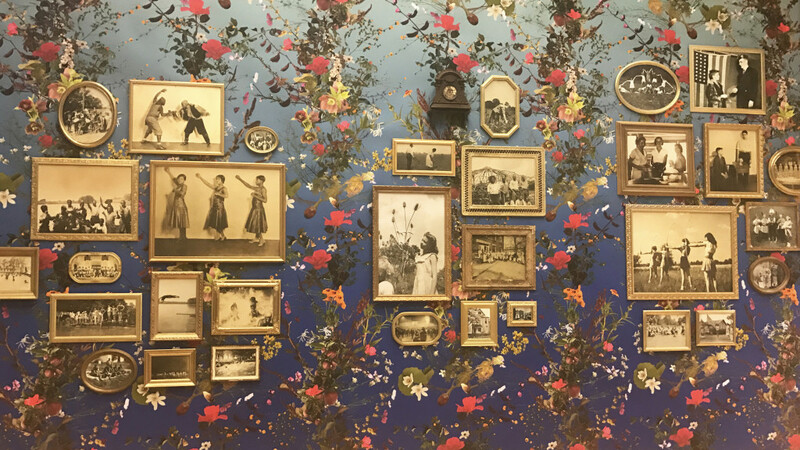 To complete the salon-style living room look of the exhibition, the artists found ornate photo frames in local thrift stores, and even an antique clock. The finishing touch is a subtle gold glitter sheen over all the historic photos on the wall. When selecting the sites for the public fruit parks, they knew they wanted to build one in Weinland Park because of the Wexner Center’s longstanding relationship with the neighborhood. The Weinland Park Berry Patch will be at East 11th Avenue and North Fourth Street. “I also remember hearing (then) Mayor (Michael) Coleman years ago saying he wanted to see more action on the South Side. So that was my response to that call to action,” Casto says of selecting the South Side for the second fruit park installation, soon to be located at South Washington and Reeb avenues. Burns and Young will return to Columbus for the planting of both parks (April 23 in Weinland Park and April 29 on the South Side). While anyone is invited to attend, the Wexner Center put out a call for volunteers to help plant and maintain the parks, built by and for their respective communities. Just don’t call them community gardens. Burns and Young worked with Ohio State University Extension to pick the specific fruit varieties for each park. Park visitors will be able to do just that—try the fruit. “We’re going to have a big sign there that says, This fruit is for everybody. This fruit belongs to you,” Young says. 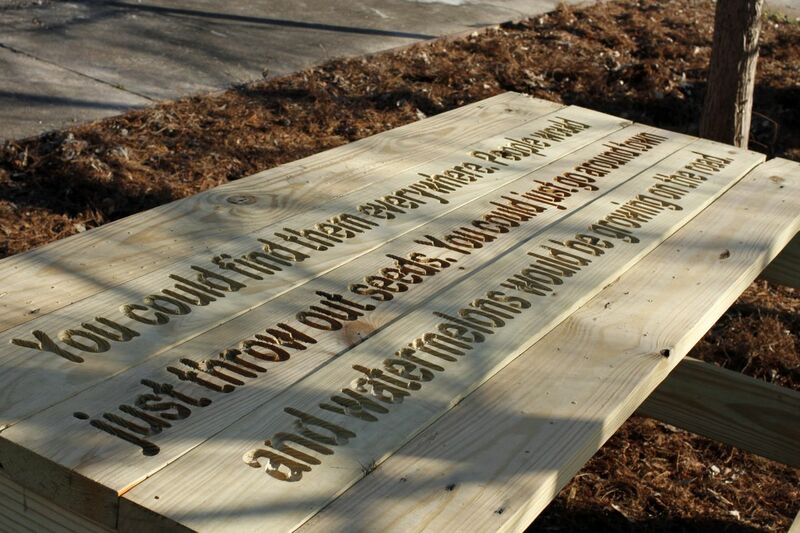 Other park features will include picnic tables engraved with phrases found during the artists’ neighborhood research, and on the South Side, a trellis that has space for 16 flowering vines. The artists are also encouraging neighborhood residents to take part in a tree adoption component of the project that will act as an extension of the parks. 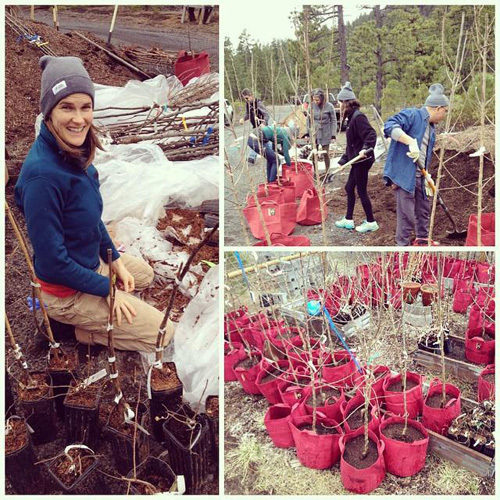 Residents will be able to plant fruit trees in front of their houses and add those locations to Fallen Fruit’s Endless Orchard smartphone app, which launches on Earth Day (Saturday, April 22). Meanwhile, the Wexner Center is now focused on recruiting volunteers and raising money for the project. After meeting the original goal of $5,000, they’re aiming to raise another $5,000 for care and maintenance of the parks. But once the parks are built, they’re hoping to see each neighborhood take ownership of its respective park. On the next episode of Columbus Neighborhoods, we’ll take a look at different forms of activism in Columbus. Learn how your neighbors are providing clothing for children in need, preserving historic architecture, combating human trafficking and mentoring the next generation. 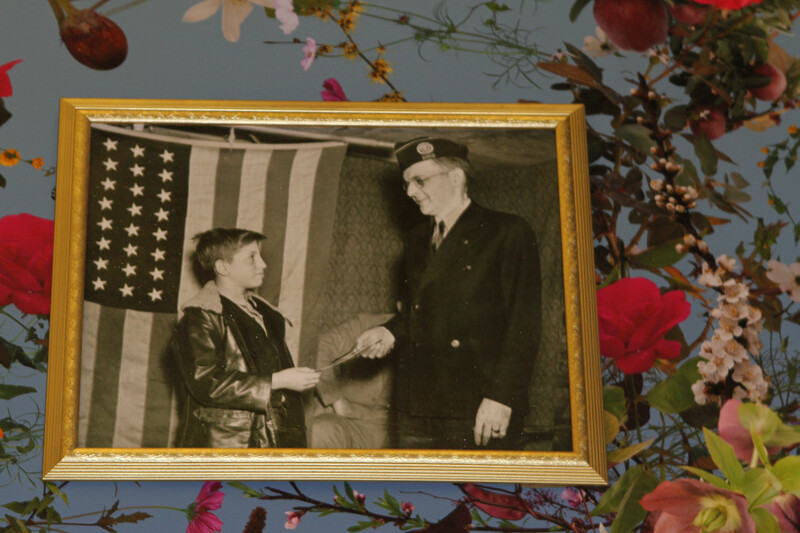 Watch at 8:30 p.m. Thursday, March 23 on WOSU TV. This entry was posted	on Wednesday, March 22nd, 2017 at 5:00 pm	and is filed under Blog, Story. You can follow any responses to this entry through the RSS 2.0 feed. Both comments and pings are currently closed.